Ladies, have you been dreaming of your wedding day since you were a little girl? The stunning gown, exquisite ring, the feeling of all eyes on you as you make your grand entrance into your beautiful reception. Bring Us Your Dreams and Sensational Host will make them come true. Want to have and event your clients and colleagues will remember, talk about and appreciate? Whether you’re ordering meals for business meetings or planning a company party, Sensational Host Caterers will handle all of the details efficiently and deliciously, from beginning to end, so you can concentrate on your business and customers. Ours, yours or a selctions of Grand Ballrooms and Intimate Estates. Sensational Host Caterers help create memories that will last a lifetime for you and your guests. 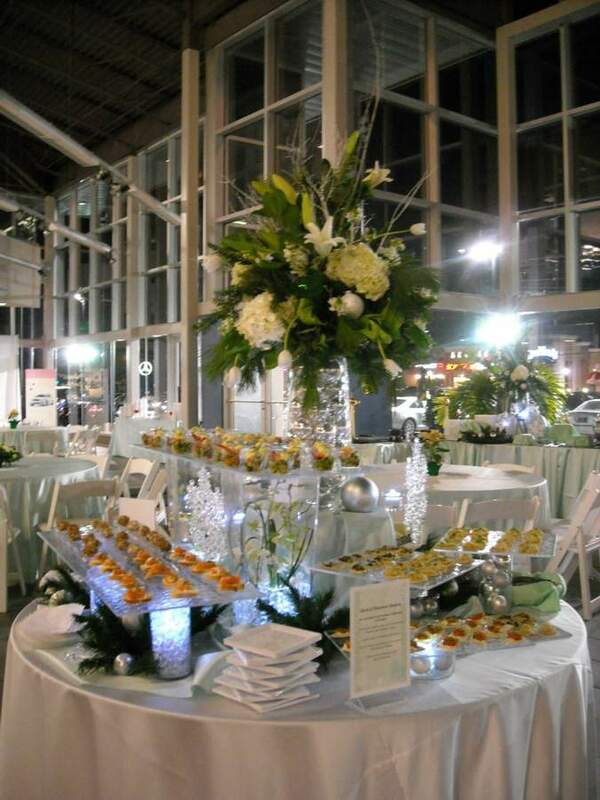 Sensational Host Caterers has a wide variety of beautiful locations throughout the Tri-State Area perfect for making your special affair SENSATIONAL.